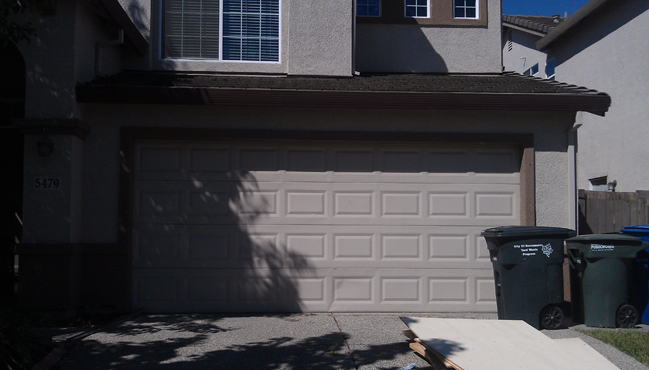 Are you dealing with the annoyance of a garage door with broken springs? The experts of Garage Door Repair Dallas, TX will “bounce” to action and get your door back in working order! What Do Garage Door Springs Do? The springs on your garage door are the balance that keeps the whole system working properly. These parts work hard every time you open or close your door. As such, an important part of your door, you want an expert to keep them in good working order. The team at Garage Door Repair Dallas, TX can keep your springs and doors working as they should. One of the best ways to ensure your springs work well now and over the life of your door is by properly maintaining them. Call us for a free evaluation and we will let you know if your springs are working as they should. If it is time for a spring replacement, we’ll complete both sets at the same time so they wear evenly and you don’t wind up with another spring breaking soon after. How Frequently do Springs Need to Be Replaced Anyway? Weight – The weight of the door affects the springs. Heavier doors require more spring action to life and as such lead to a shorter spring life. Size – It only makes sense, smaller size springs have shorter life cycles. However, that doesn’t mean bigger is always better—an expert can help you determine the right size for your particular application. Quality – High quality springs will last longer than cheaper springs. That is why at Garage Door Repair Dallas, TX we only use the best! Call us today and discuss your need for garage door springs. We will be happy to come out and give you a free estimate. Your safety and satisfaction are out top concerns!